This is the first chapter of the book. 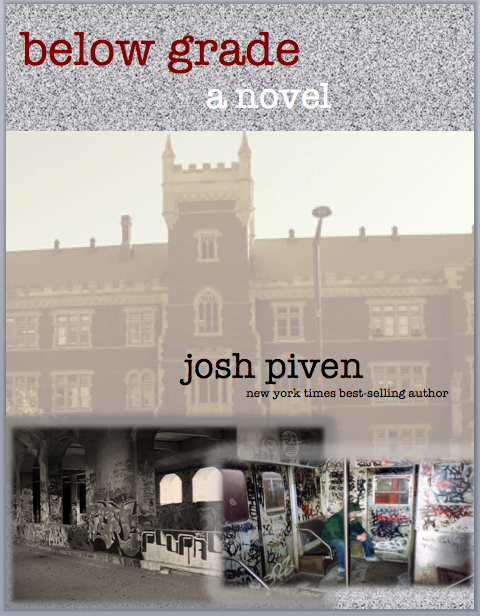 Please contact Josh if you're interested in reading more, or learning about my fiction. The usual disclaimers apply: This is my original, copyrighted work and may not be retransmitted for any purposes whatsoever without my permission. Rights to this work are available.